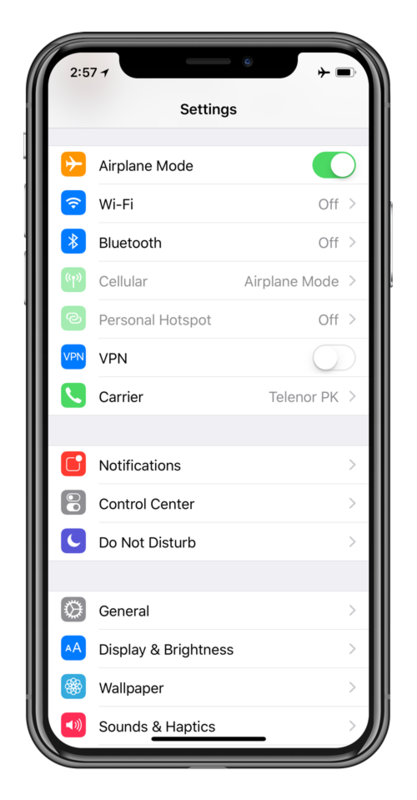 If you are constantly having cellular issues on iOS 11.3 / iOS 11.3.1 then try these fixes on your iPhone and iPad first before completely giving up. We’ve all been there. We install a new version of iOS only to find out that something got broken in the process. 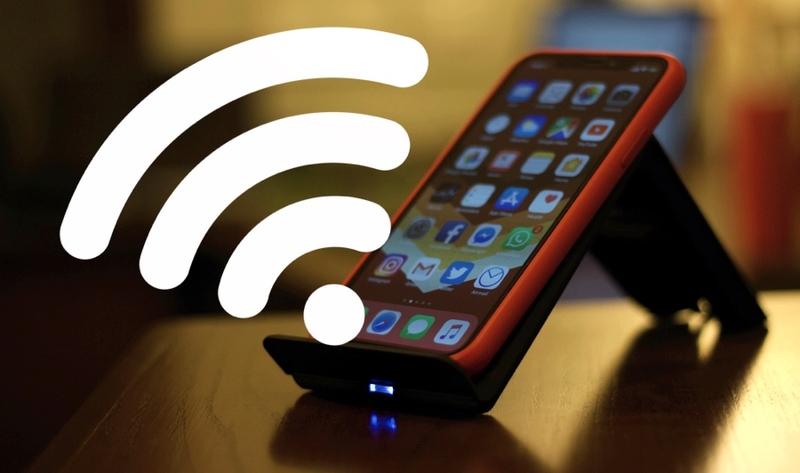 Usually the first thing to go is cellular / data connectivity or WiFi. But of course, there’s always a fix for every problem. And today we will be focussing on cellular issues that may have popped up after installing either iOS 11.3 or iOS 11.3.1. Note: The below steps are applicable to the iPhone and the cellular version of the iPad only. Are You in Good Coverage Area? Though it might not sound obvious at first, but those more-than-half signal bars may look very, very deceiving at times. Try moving closer to an open window or where cellular connectivity is better in your home or office space. Also, make sure the issue does not happen out in the open. Contact your service provider only after you’ve made sure that this is not a problem from there end. In a lot of cases it can be. Though it sounds very strange but it works wonders in a lot of cases. A simple restart can fix everything in one go. Go to Settings > General, scroll all the way down and press Shut Down. Then slide to power off the device and turn it back on again. Just like a quick restart, airplane mode can do wonders as well. Just turn it on then back off again. You can either do it straight from Settings, or from the Control Center. Go to Settings > General > Reset and then select Reset Network Settings. 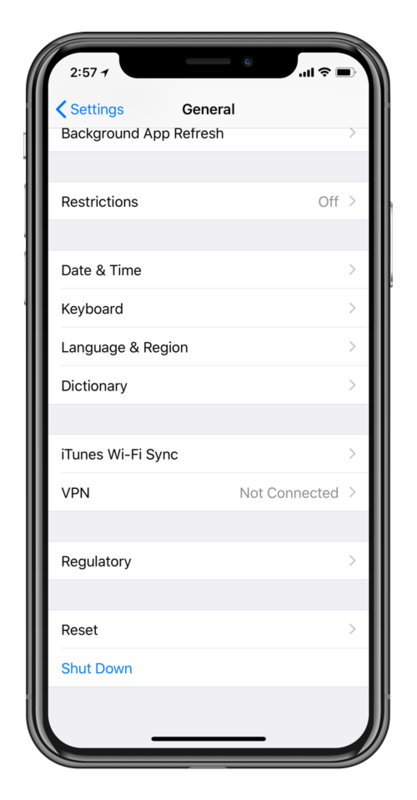 This will bring your iPhone or iPad back to a fresh network state. Try cellular data after this, everything should be fine at this point. If not, then move forward. Are Your APN Settings Up to Date? 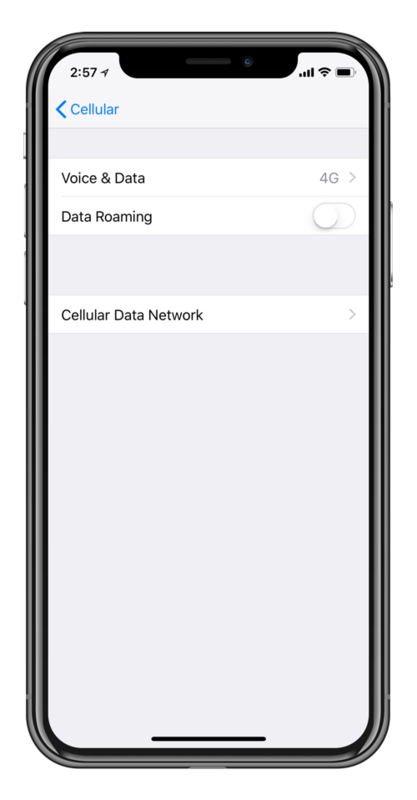 Go to Settings > Cellular > Cellular Data Options > Cellular Data Network and check to see whether or not your APN settings are all in place and up to date. You can get these settings straight from your carrier or their website. Once your settings are applied, make sure you give your device a restart for good measure. Have You Exceeded Your Data Allowance? 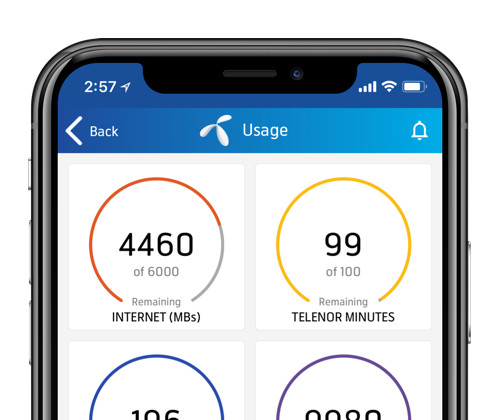 Though it sounds very absurd, but trust me it doesn’t hurt anyone’s ego to check whether or not you’ve went overboard with your data allowance causing you to come to a standstill. Simply call up your carrier to find out or use their dedicated app (if any) for all the details. Well, if you’ve run out of options then you might want to consider giving your device a clean install of iOS 11.3.1. Of course, you’ll lose all your data therefore make sure everything is backed up properly using iTunes or iCloud. You can follow the guide posted here for more details on how to perform a clean install of iOS 11.3.1 in order to fix cellular issues: How to Clean Install iOS 11 Final Version on iPhone, iPad or iPod touch – Detailed Tutorial.